11 Nov Singles’ Day Sale is now on! 11.11 Singles’ day Sale is now on! Get up to 70% off your favorite products. Visit 11.11 Promo for more information. 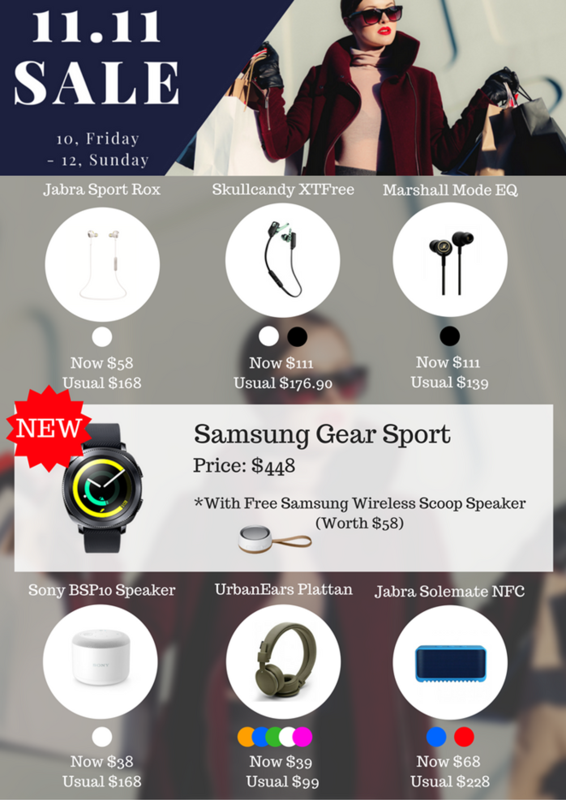 SAMSUNG GSS PROMOTION IS NOW ON!